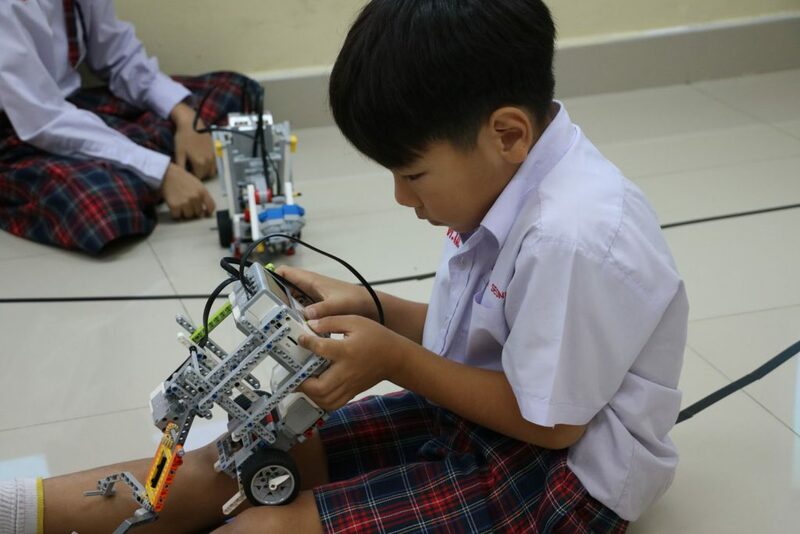 Chindamanee School English program has a fully updated robotics lab to meet the requirements of the 21st century and incorporating the skills required. 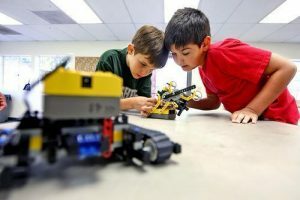 Depending on demand CSEP offers various types courses for robotics such as, Lego, Arduino, general robotics, Mbot, and humanoid robots. For today’s generation of children, learning how to program might even be more important than studying a second language. 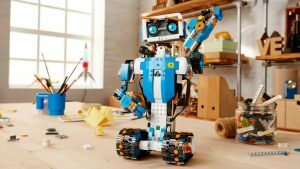 Though there are many robot kits on the market that are designed for this purpose, Lego Boost is one of the best tech-learning tools we’ve seen for kids. 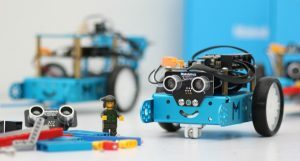 Boost provides the pieces to build five different robots, along with an entertaining app that turns learning into a game that even pre-literate children can master. There are more than sixty activities for kids to do. 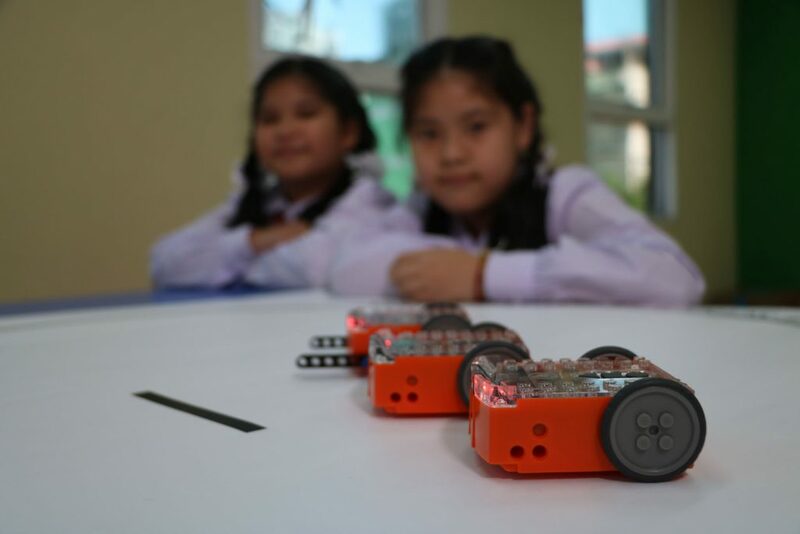 mBot is an all-in-one solution to enjoy the hands-on experience of programming, electronics, and robotics. mBot is a programmable robot which consists of a micro-controller board and various sensors and outputs. Working with mBlock inspired by Scratch 2.0, connecting with computers or smart devices via Bluetooth or 2.4G. It allows students to write their own programs. Annually, CSEP joins competitions related to it. Under this category, there are two types of robot in our library so far. One of them is. RQ-Huno from Korea. 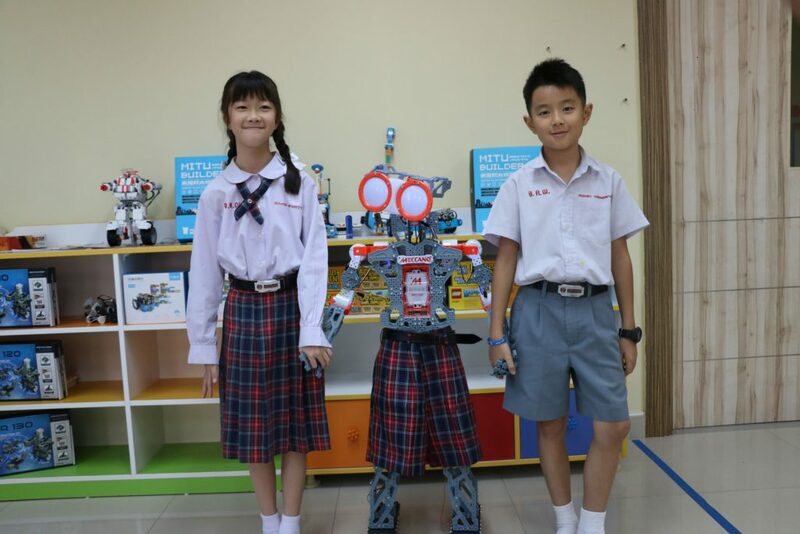 The RQ-HUNO Robotic Humanoid Kit is a new robotic DIY kit designed to provide robot enthusiasts with the value of Education and Entertainment and an affordable, feature rich level Humanoid Robot. 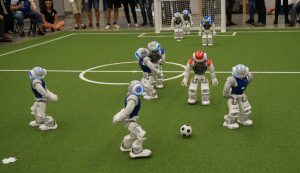 It includes all the latest technology available in higher end Humanoids (16 DoF, Daisy Chain Serial bus, Obstacle and Sound Detection Sensors, USB connectivity and Android Remote Control app*) while being an affordable Humanoid Platform. Another one is Meccanoid from the USA. Meccanoid G15KS Personal Robot. 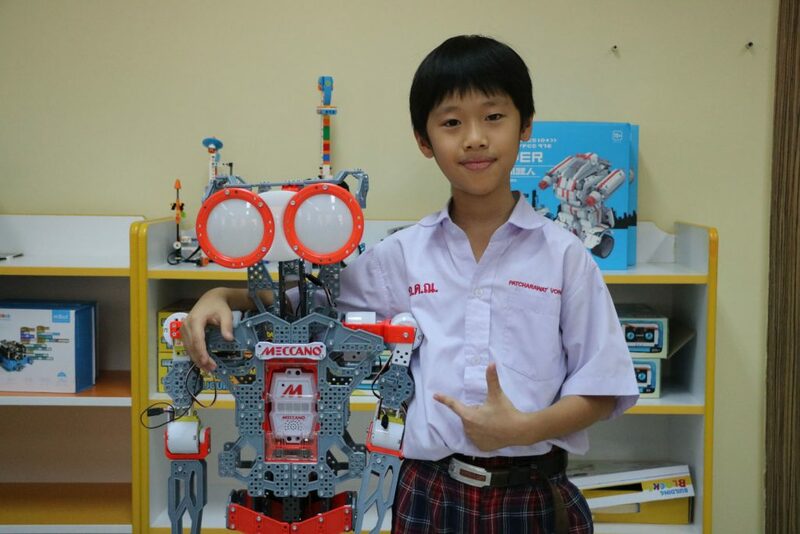 Programming your Meccanoid G15KS™ is easy and intuitive – no special skills are required! 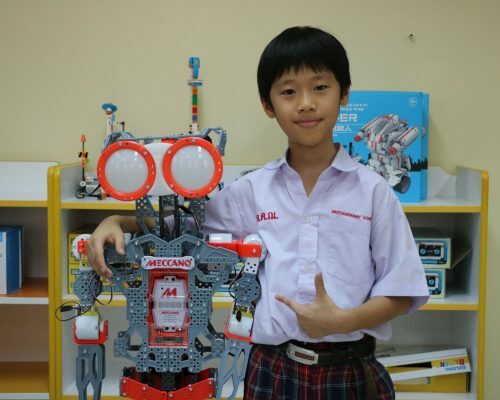 Meccanoid’s powerful, built-in Meccabrain™ is the key to its programming. It contains 64 megabytes of flash memory allowing it to learn movements and record sounds that play back. Arduino is an open-source electronics platform based on easy-to-use hardware and software. Arduino boards are able to read inputs – light on a sensor, a finger on a button, or a Twitter message – and turn it into an output – activating a motor, turning on an LED, publishing something online. You can tell your board what to do by sending a set of instructions to the micro-controller on the board. To do so you use the Arduino programming language (based on Wiring), and the Arduino Software (IDE), based on Processing. We use Arduino for learning C programming and for basic and advanced electronics. 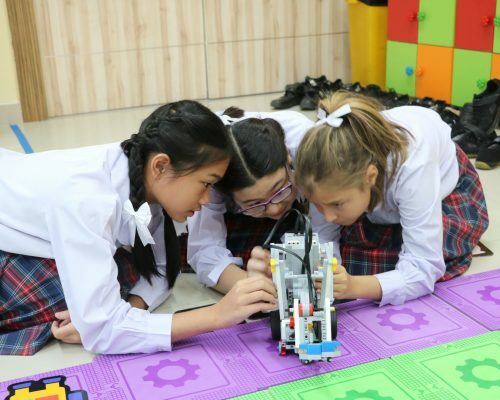 CSEP also provides Lego engineering lessons. 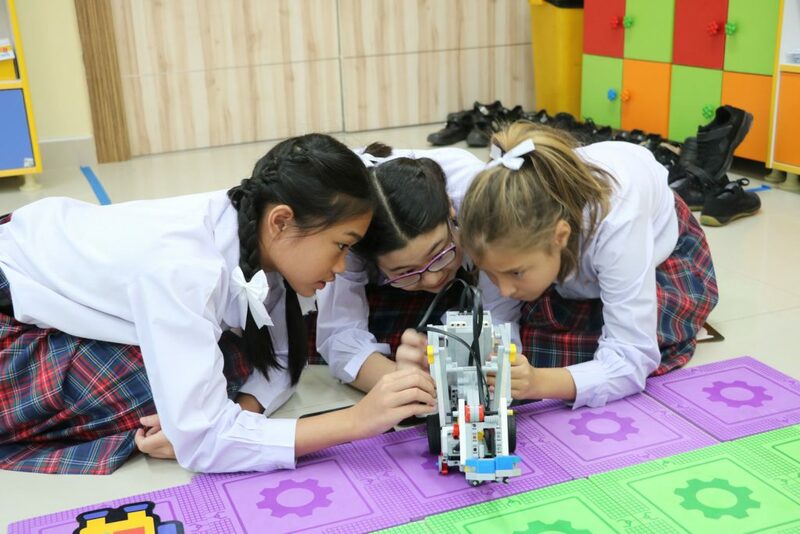 The aim of this program is to make our students understand parts of machines better and how they work. For example, we teach them about axles, gears, and motors. 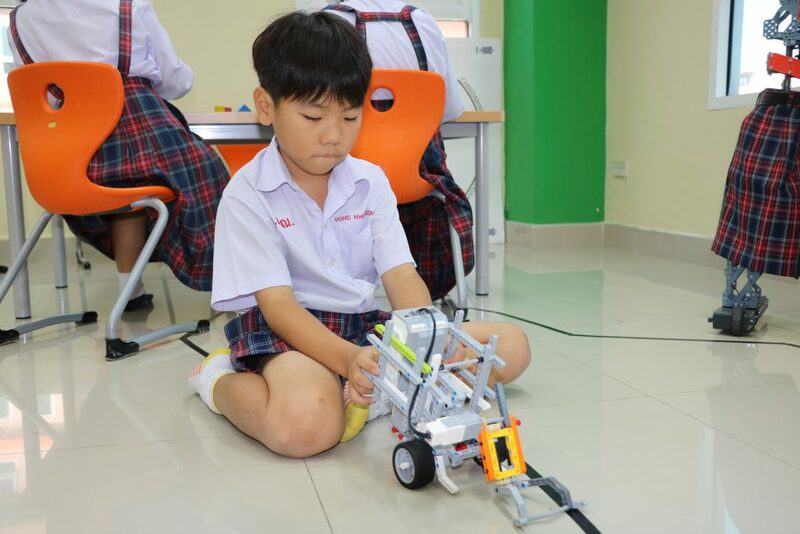 Once, they learned their mechanism, they start creating their own designs depending on their given engineering problem. Our students received a bronze medal from the Genius Olympiad in 2018 which is held in New York annually. 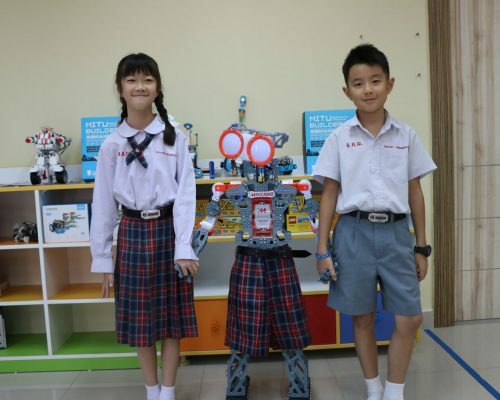 CSEP offers robotics lesson and clubs for students aged between 5-18. 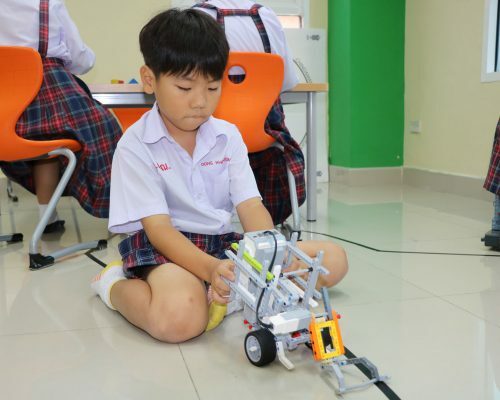 As a first step all of our students have the chance to get into robotics with this program. 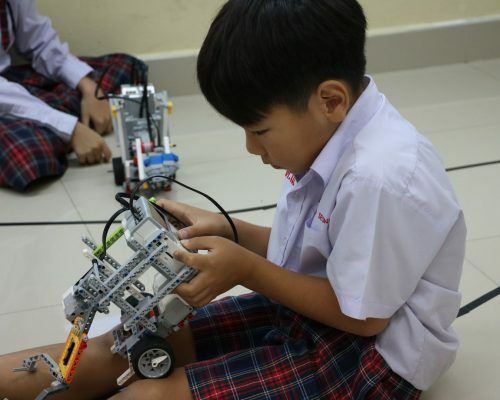 In this course, they learn coding as well as designing of the robots. 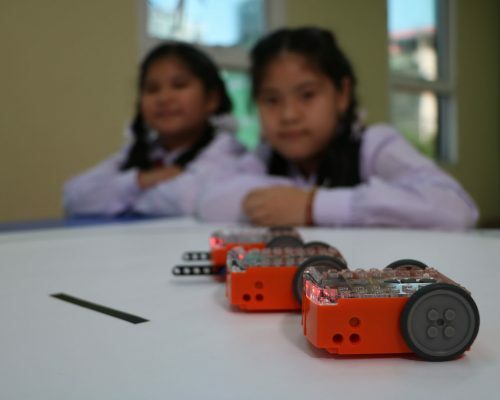 With their Lego compatible robots, participants make sound, light, and line following robots. Later in this module, they also design their own sumo fighter robots. Finally, they get into coding.